Pinnacle Entertainment and Visionary Comics are working with IDW to publish a collection of Deadlands comics books. To promote the range and support local retailers there’s a nice twist in which geeks can unlock two free titles. 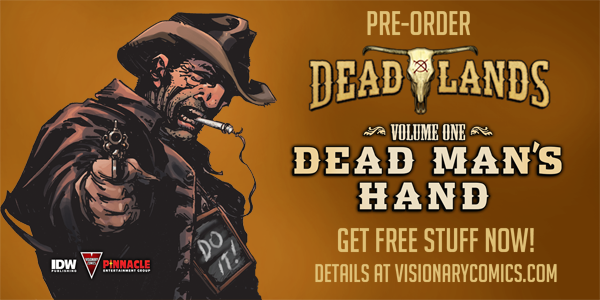 Anyone who pre-orders Dead Man’s Hand at a local store and then shares “I just got dealt the #DeadMansHand by…” adding the name of their local store will be able to get two free digital books. 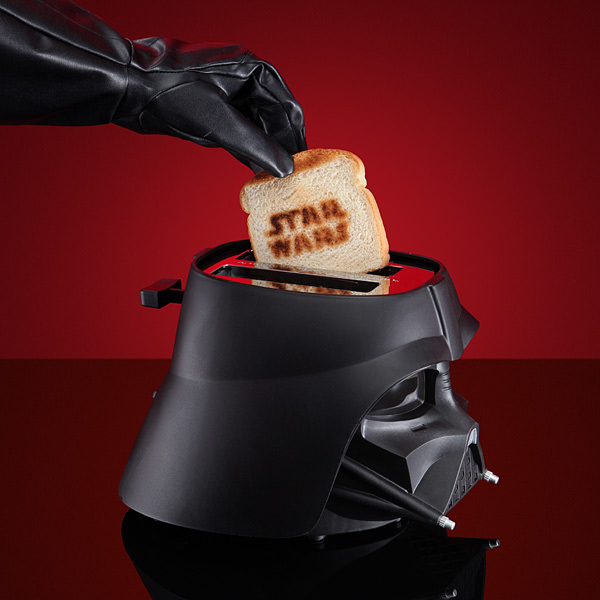 To qualify simply email [email protected] with a link to your post. The instructions don’t say you have to use Twitter. It’s possible Twitter, Google+ or even Facebook posts will work. Just be aware of your privacy settings as I’d make sure Visionary can see your post before claiming the two freebies. You also have to claim by January 29th. What’s up for grabs? A copy of The Kid and any Deadlands Reloaded game book of your choice. That range includes. There’s a bonus in it for local retailers too. Which ever retailer is mentioned most will get a complete copy of the Visionary Comics library in print, two copies of every book published and an autographed set of original Deadlands one-shots, which is a pack worth over $300. Need more details? Hit up Visionary Comic’s website and their pre-order page.